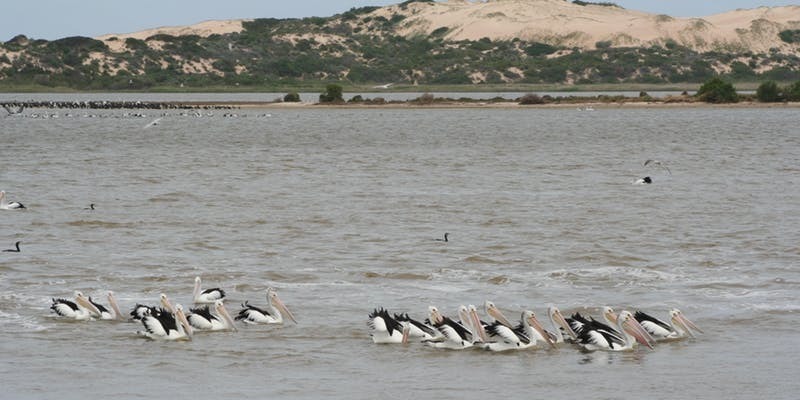 Coorong National Park is the park of the month for March 2019 and you are invited to come along and celebrate with various events on offer throurghout the month. 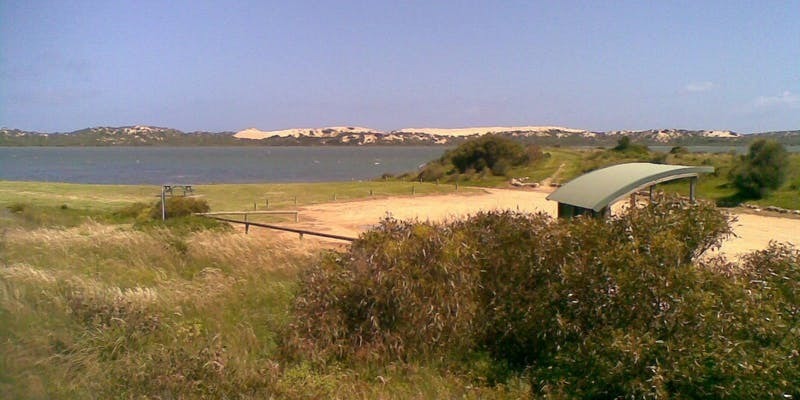 Join Friends of the Coorong in cleaning up the Parnka Point area. You will be taken across to Younghusband Peninsula by boat to collect rubbish from sanddunes and beaches. Places are limited and registration is essential. 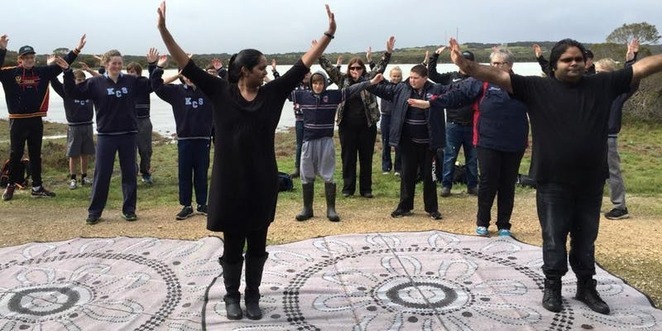 Join the cultural rangers and Rita Lindsay as they share the Ngarrindjeri culture through dance performance. 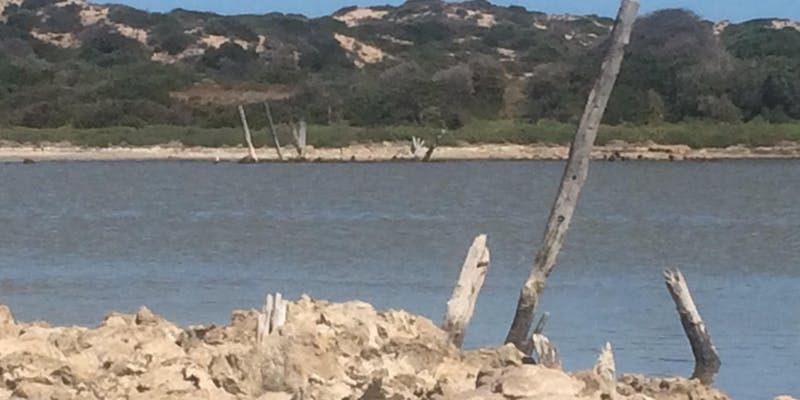 This event will be held at the 42 Mile Crossing campground picnic shelter. Free registration via their website. Join Birds SA on this guided tour from Mark Point to Tauwitchere Barrage. 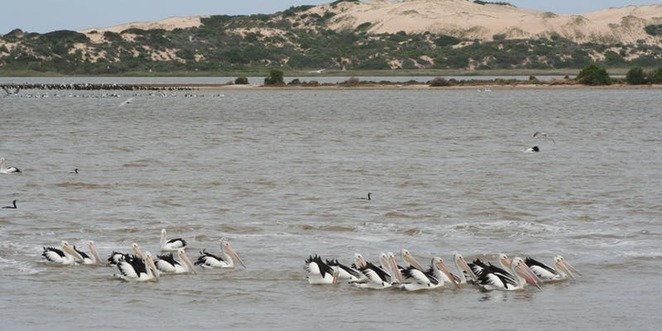 After meeting at Mark Point, you will drive to Pelican Point. It will then be an easy walk from Pelican Point to Tauwitchere Barrage. Places are limited and registration is essential. This fun run consists of two events, a junior 3km and a senior 5km. Breakfast will be provided and there are prizes to be won. Come and join in no matter what your pace is. Register on the day as well as online. 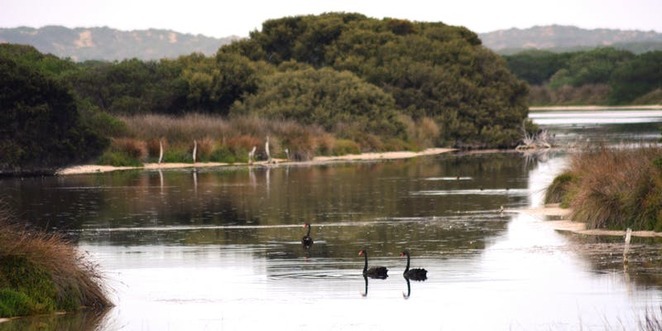 Join the cultural rangers on this guided walk along the 2.5km Nruggie Ngoppun Trail at Salt Creek. Walk begins at the Oil Rig monument. Places are limited and registration is essential.